It is what is known as the Deemer Statute, New Jersey Statutes Annotated Section 17:28-1.4., effectively turns a non-New Jersey resident’s automobile insurance policy into a New Jersey policy if their insurance company is licensed to transact business in New Jersey. Therefore, if you get in a car accident in New Jersey and your insurance company is licensed to transact business in New Jersey, the elections you made under your automobile insurance policy may no longer apply. The Deemer Statute gives you a little but takes away a lot. If you are a non-New Jersey resident and have the unfortunate luck to be involved in a car accident in New Jersey the Deemer Statute will give you $250,000.00 of PIP (personal injury protection) or medical benefits. Sounds good, right? Seems like you’re being given a lot, but what is being taken away? Your legal rights!!! If you are a non-New Jersey resident and get into a car accident in New Jersey, you will automatically be deemed to have chosen verbal threshold. Verbal threshold is the equivalent of choosing limited tort in Pennsylvania. It means that your rights to sue and be compensated are limited, and you will likely not be able to recover for non-economic damages such as pain and suffering unless your injury qualifies as one of the exceptions: death; dismemberment; serious disfigurement; loss of fetus; displaced fracture; or permanent injury. So if you are a non-New Jersey resident, but do a good deal of driving in New Jersey for work or going to the shore, what can be done to adequately protect yourself so that the tort option and elections you have chosen and paid for are not taken away from you? The answer is to follow the link below that I have provided. It will display a list of all of the automobile insurance companies licensed to transact business in New Jersey. If your insurance company is not on the list, then you will avoid the Deemer Statute and avoid being subject to New Jersey’s verbal threshold if you are injured in an automobile accident in New Jersey. If your insurance company is on the list, don’t worry too much. You can still protect yourself. One avenue you have is to switch to another insurance company that is not on the list. Thus, you will evade the Deemer Statute in the event you are injured in an automobile accident in New Jersey. The Deemer Statute affects Pennsylvania residents greatly, but it is something that no one really knows about. To protect yourself and your family, consider what I have mentioned above. If you wish to discuss New Jersey’s Deemer Statute, verbal threshold, or other related car insurance issues in more detail, feel free to contact Cevallos & Wong. 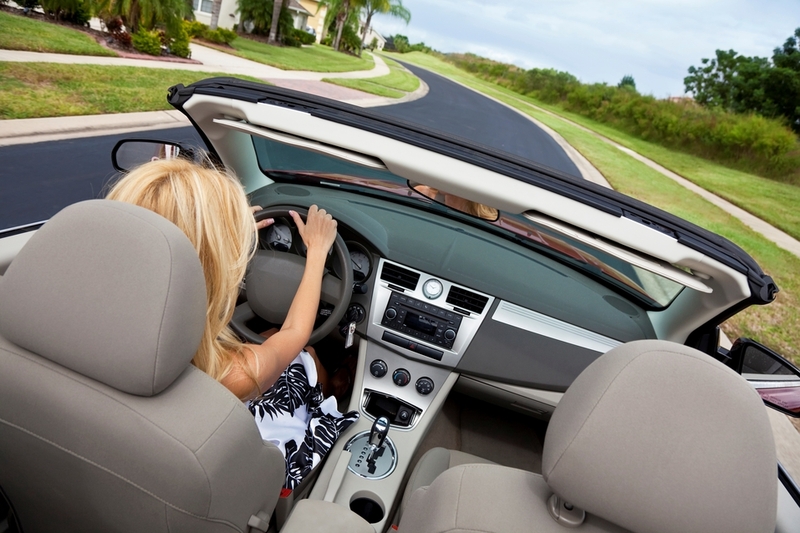 As the weather gets nicer and you drive down the shore, make sure you and your loved ones are protected.